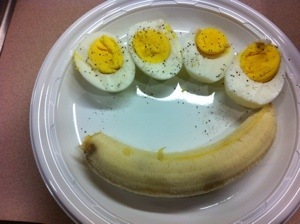 This morning I felt like putting more effort into breakfast. One of the main reasons I like hard boiled eggs, and usually stick to them, besides being quick and easy, is mostly because I’m just absolutely atrocious at cooking eggs in anything without a “non-stick” coating. Really, I know it’s a terrible excuse. I’ve tried so many different tips and tricks, nothing helps. I’m just bad at it. I can make eggs fabulously on a non-stick surface, but I just didn’t have anything in my arsenal…Until now! I just recently bought an electric griddle, and have been dying to try it out. 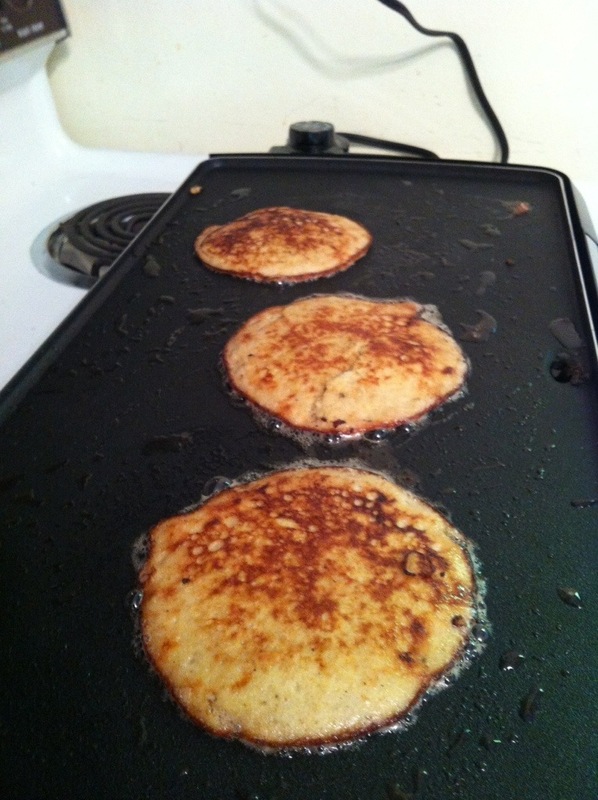 In addition to finally being able to cook gooey and delicious over medium eggs, one of the recipes I’ve been looking forward to making again, is this easy recipe I found for Paleo Banana Pancakes! There are so many variations out there, some using nut flours, some using a different ratio of banana to egg, but these work fantastically, and are BEYOND easy. Last time I made them, I used my little frying pan, and although with coconut oil I had no problem with sticking, I had to make one at a time. I’ve been wanting an electric griddle ever since, and pretty much avoided making them until I bought one. Anyway, the pancakes are easy. 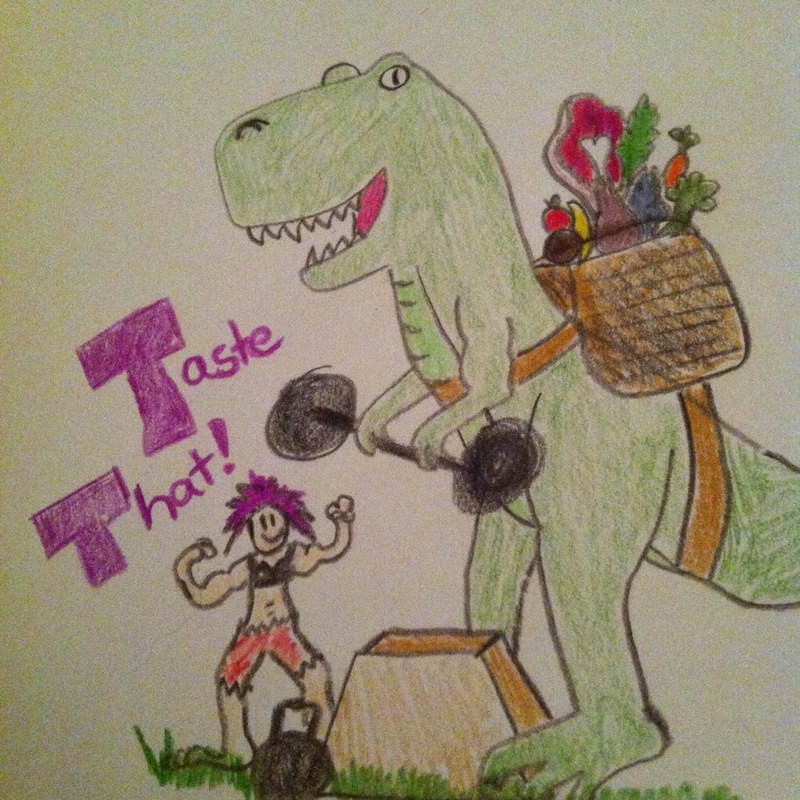 I don’t really consider them “Paleo-ified” food, because they actually are healthy. The problem I always have with things like “Paleo Cupcakes” or “Paleo Scones” is that they often aren’t really that good for you, and they are still promoting the standard american diet that got so many of us into trouble in the first place. 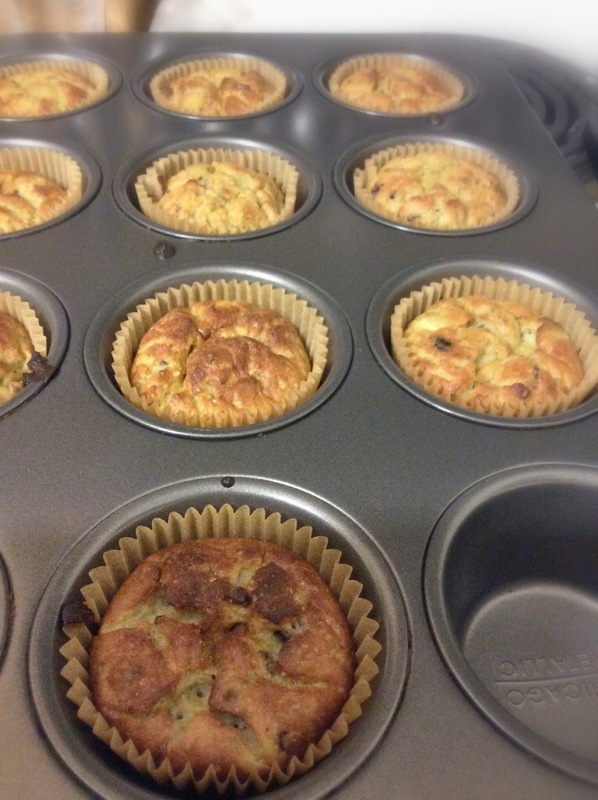 These are simple, no added sugars or sweetners, just egg and banana (with maybe a pinch of salt and a little cinnamon). 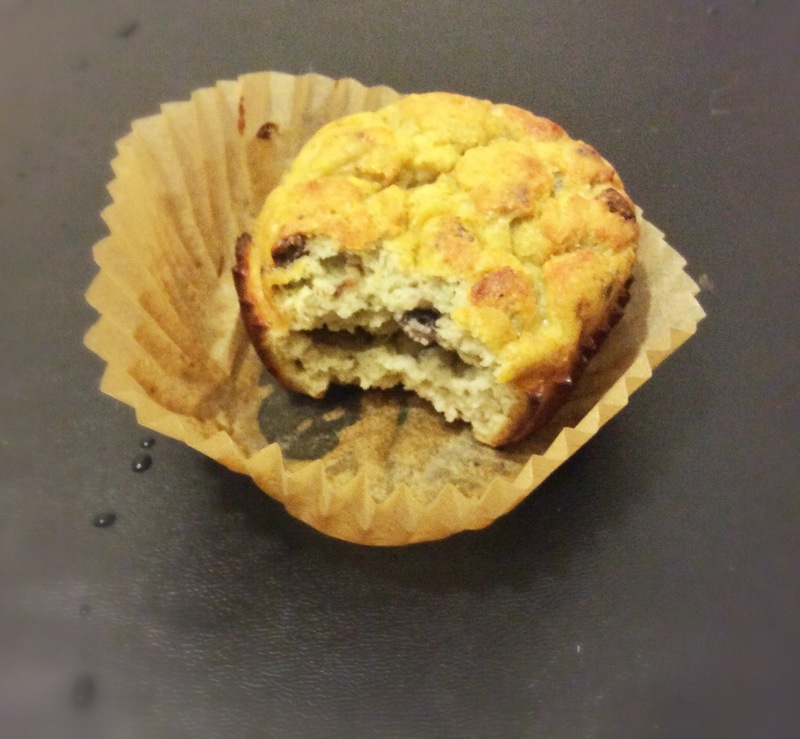 It’s stripped down, It’s protien, it’s carbs….it’s a fantastic morning food. 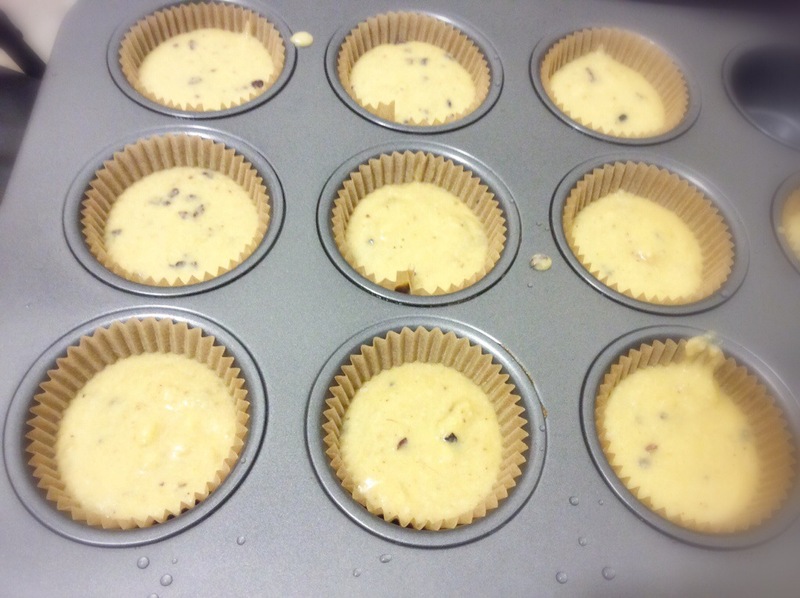 I made sort of a big batch today, using 4 bananas and 4 eggs. You get about 3-4 pancakes per banana/egg so I made about 12. 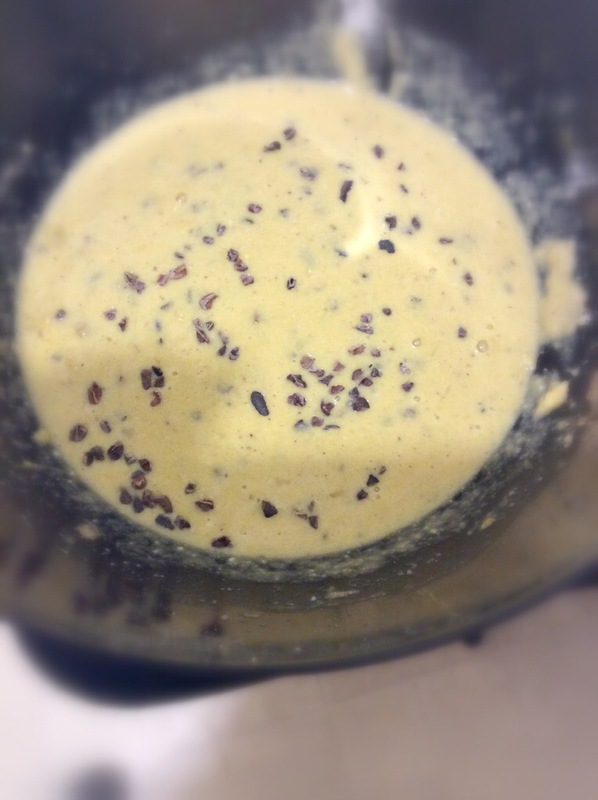 I like using the hand blender to make sure everything is combined evenly. In the past I’ve tried cooking them in butter, but even before cutting butter out, I liked the way they cooked in coconut oil much better. Afterwards I cooked a few eggs, flawlessly, and rushed off to work. Best breakfast I’ve had in awhile. 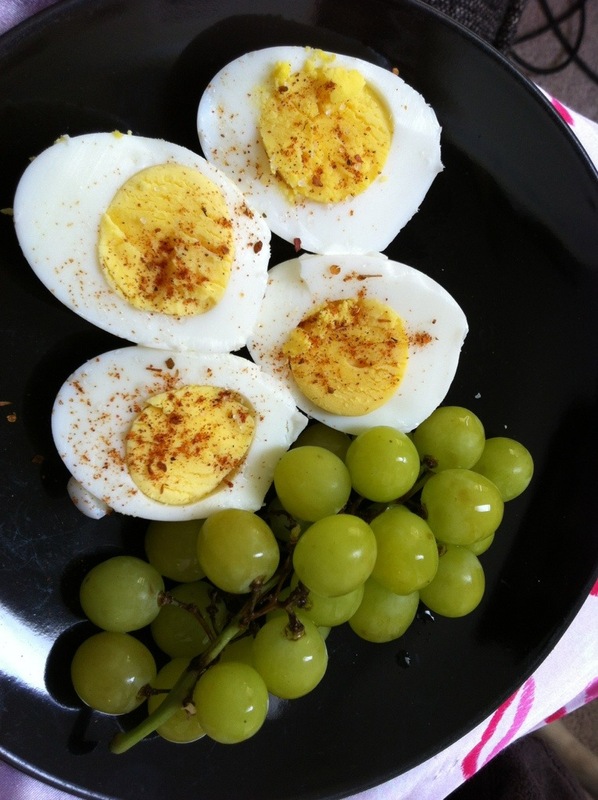 but usually I find good ol’ Hard Boiled Egg to be versitile enough to add protein to my every mornings. 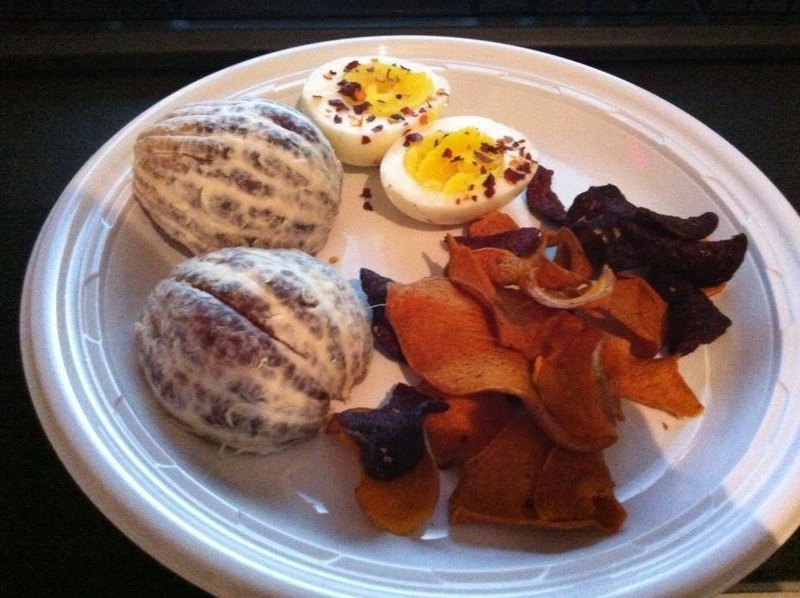 You can even get fancy and add three things to your plate like this: Hard boiled Egg, Terra Chips (Sweets and Beets) and a blood orange….which is a bit more carbs than I usually like in the morning, but I think I only had one egg left that day. 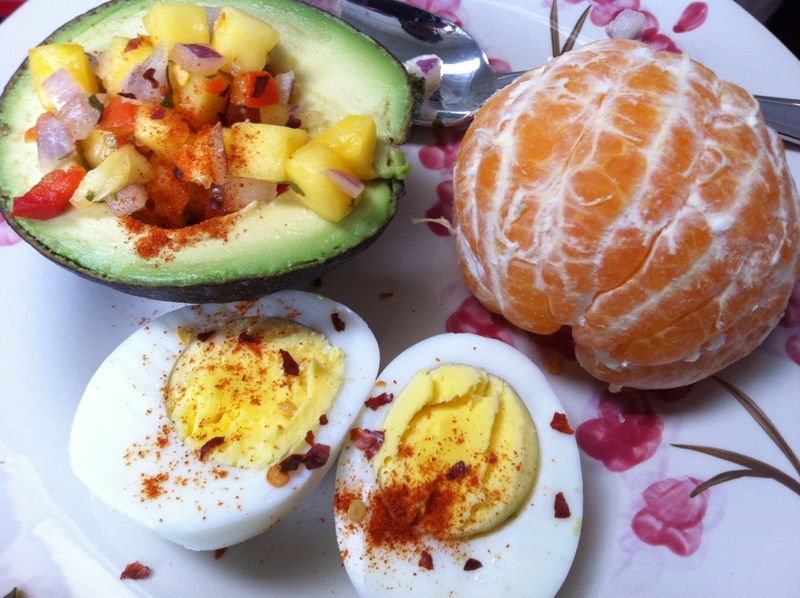 Hard Boiled Egg, Half an Avocado filled with Mango Salsa, and an orange…. Ultimate morning Yum!